The Bemidji State mens hockey team picked up a tie and a win against Nebraska-Omaha last weekend in Omaha. Sophomore forward Radoslav Illo scored BSU’s only goal on Friday in the second period. The goal was his seventh of the season and second in as many nights. 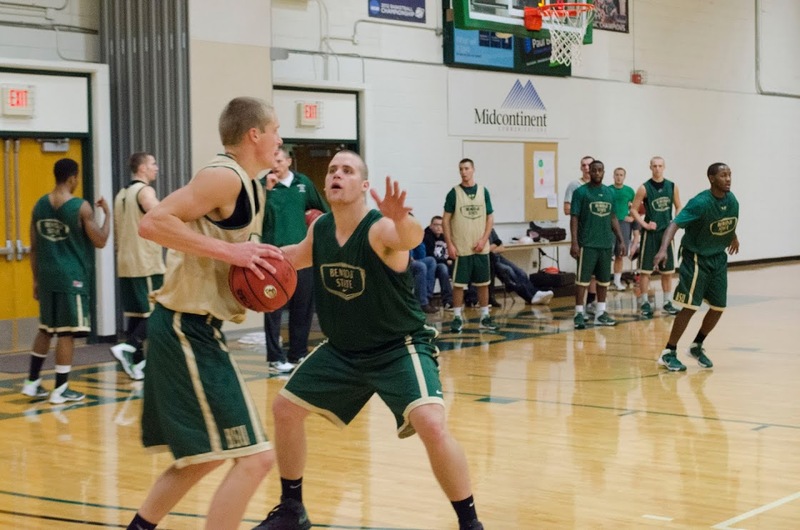 Seniors Brad Hunt and Shea Walters assisted on the play. Senior goaltender Dan Bakala was under four minutes away from earning his first shutout of the season when Bryce Aneloski scored to tie the game. Neither team was able to score in the overtime period and the game ended in a 1-1 tie. Bakala posted 37 saves for the Beavers. Maverick goaltender Ryan Massa turned away 27 shots. Saturday’s contest was more of a shootout than game one of the series. Junior forward Jordan George turned in a big game for the Beavers with a goal and two assists. Junior forward Ben Kinne and Shea Walters each added a goal and an assist. Geroges’s goal came in the first period and was his 14th of the season. UNO tied the game seven minutes later on a goal from Jaycob Megna. Junior forward Brance Orban answered for the Beavers by scoring just over a minute later. BSU led 2-1 after one period. Freshman defenseman Sam Windle scored his first career goal in the second period to give the Beavers a 3-1 lead. The Mavericks cut the lead in half before the end of the period. Walters and Kinne scored goals for the Beavers to help build a 5-4 lead for BSU. Junior forward David Boehm scored his third goal of the season with just 15 seconds left to seal the 6-4 victory. Bakala made 36 saves on the night. Massa struggled as he only stopped 21 of 26 shots. 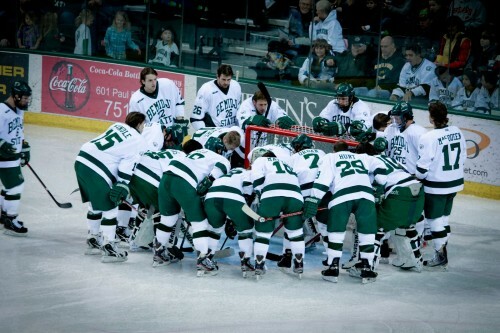 The Beavers (13-12-3 7-10-3 WCHA) return home this weekend for a weekend series with Colorado College at this Sanford Center.